Star Smile Dental Center offers excellent care, a calm and relaxed atmosphere, friendly office staff, and experienced dental professionals. 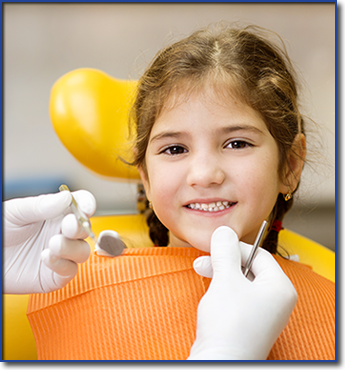 We provide a variety of services for each new dentist patient in Framingham, Massachusetts. You'll never feel stressed when visiting us for dental cleaning and other preventive dentistry services. Are in pain or having swelling. Need to fix a broken, chipped, or sensitive tooth. Need to replace missing teeth. Need dental work and want to learn about new options to fix your teeth using innovative technology. Have been avoiding a dental visit for some time due to anxiety. On your first visit, you can expect to receive a thorough examination with digital x-rays and a treatment plan. Our dentist office can also do a dental cleaning for you, and in many cases, we can take care of your dental problem during that visit. We appreciate the benefits of preventive dentistry care and that is why we recommend that you have your regular cleaning done every three or six months depending on the condition of your mouth. Your dental health is more important than you may realize. There is growing evidence that oral health problems, particularly gum and bone disease (periodontal disease), are raising the risk of heart disease, diabetes, stroke, pneumonia and pregnancy complications. This is also why regular check-ups and thorough home care are very important for new dentist patients. • Brush your teeth at least twice a day with a soft bristle toothbrush. • Floss at least once a day & always before going to sleep. • Eat a healthy diet & limit the amount of sugary snacks in between meals. 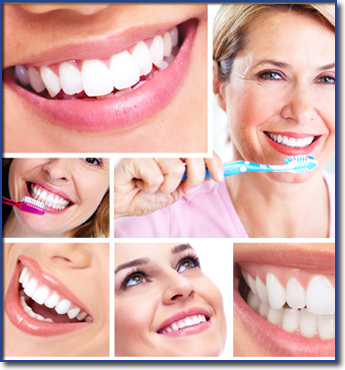 • Schedule your regular dental cleanings & checkups every 3 to 6 months.